Every floor wears out over time. Its longevity depends on the traffic and the quality of materials used to polyurethane the floor. 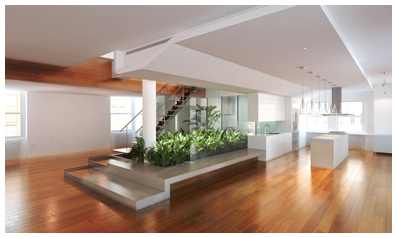 Globus Flooring has been successfully serving hardwood floors in New Jersey and New York City for several years. 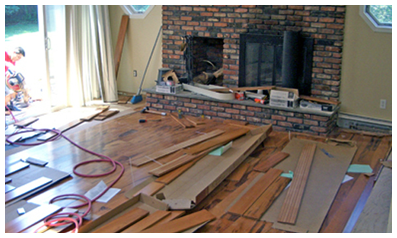 We understand the difficulty in choosing the correct flooring option. Our goal is to guide the customer in choosing a product that will be appropriate for their specific needs. Globus Flooring has diligently brought customers through this decision process with patience, professionalism & expertise. You can find us in Northern and Central NJ. Our team is serving Bergen, Essex, Morris, Passaic, Union, Hudson and other New Jersey Counties. We will be there for you, every step of the way. Globus Flooring is now partnering with EL Design Center in Englewood NJ (Bergen county). In addition to its hardwood flooring Globus is now offering kitchens, marble top, blinds, tiles, stairs, windows, knobs and more. Visit our show room at EL Design Center 250 S. Van Brunt St, Englewood NJ 07631. Globus Flooring offers full range of hardwood floors services including hardwood floors installation, sanding, repair, refinish, bleaching, stainin. 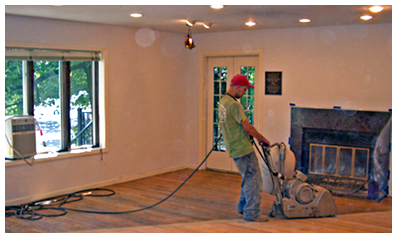 We offer hardwood floors custom installation and popluar hardwood floors installations such as glue-down, floating and others. We also offer carpeting installations. Our office and showroom is located in Englewood NJ and from there we service all suttorunding towns: Tenafly, Teaneck , Englewood, Hackensack, Bergenfield, Paramus and other towns. Globus Flooring services Northern and Central NJ counties: Bergen, Essex, Morris, Passaic, Monmouth, Union and other NJ counties. 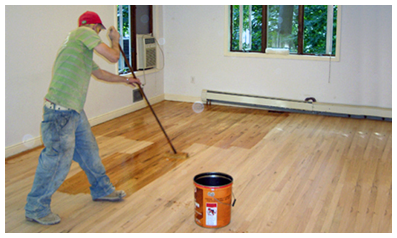 Our second office serving hardwood floors in NYC including Manhattan, Brooklyn and surrounding area.